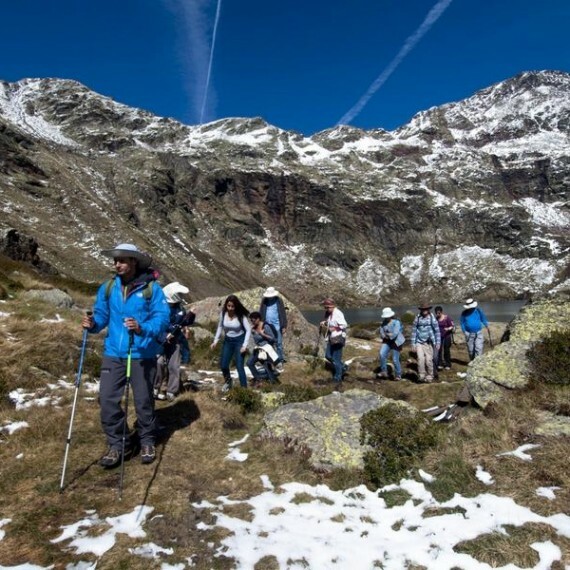 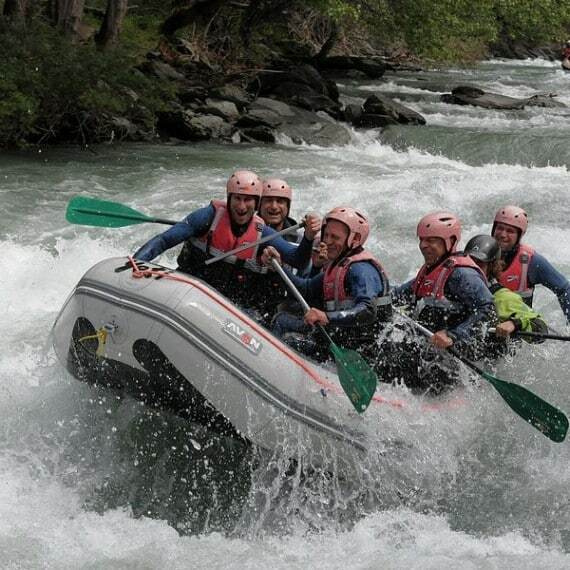 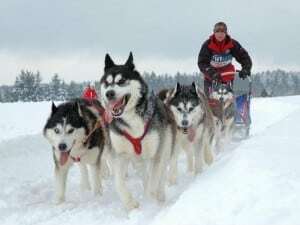 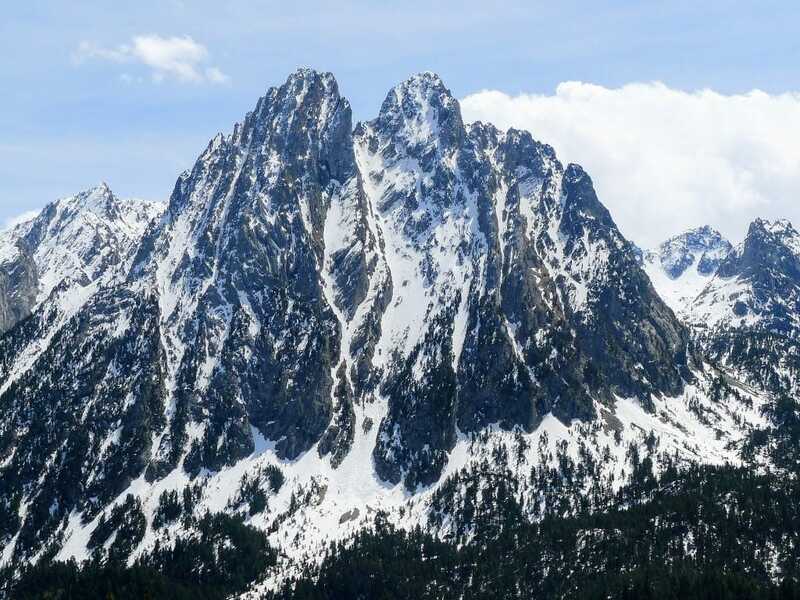 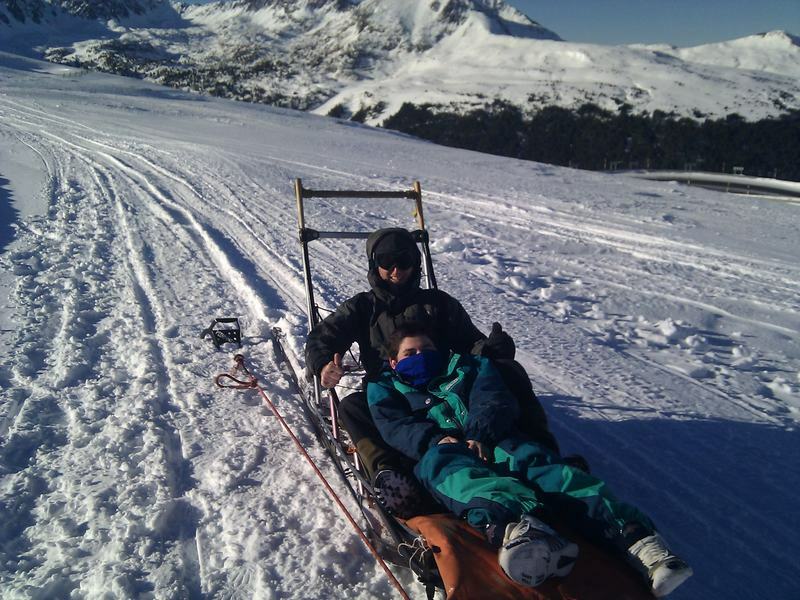 For those who enjoy winter vacations, the Pyrenees offer a wide variety of winter activities. 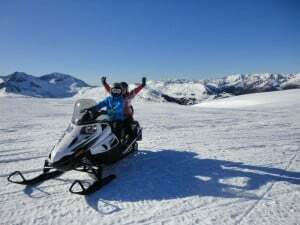 Between snow-peaked mountains and sleepy valleys, we will find countless opportunities to enjoy the seasonal weather and unique activities – Snowmobiles, Snowshoes and offroad driving are just some of the adrenaline-fueled activities that are possible to combine with a winter jeep tour of the Pyrenees. 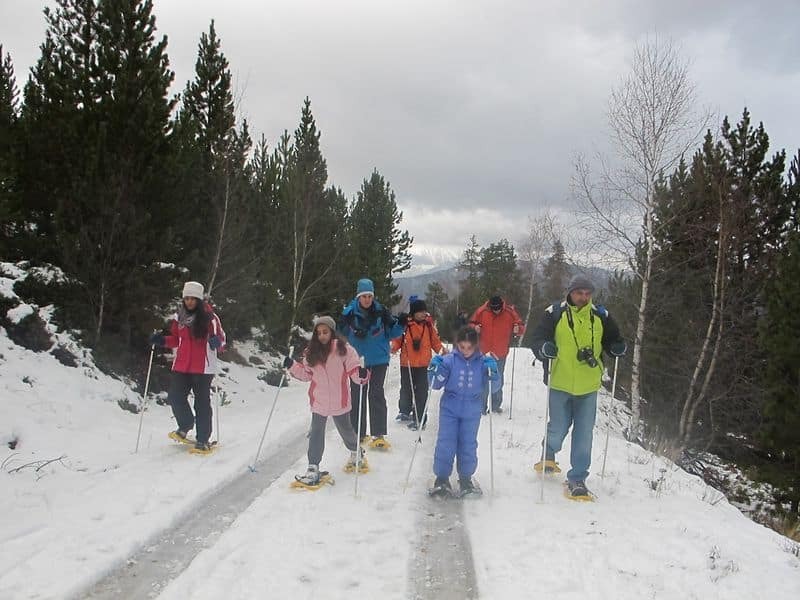 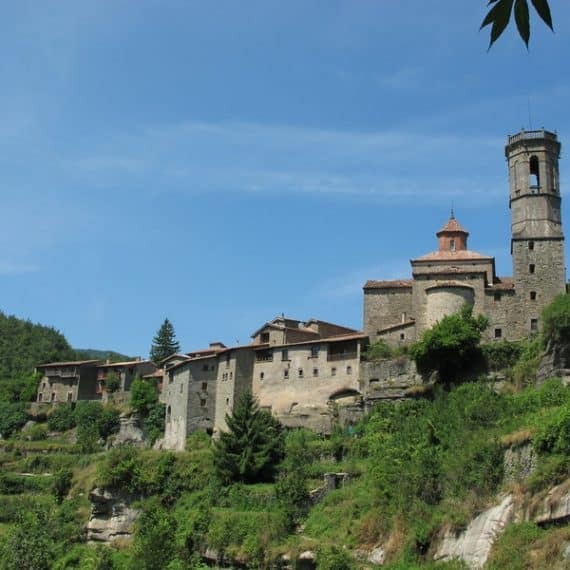 After dinner in the village we´ll head towards Puigcerdá, where we´ll spend the night. 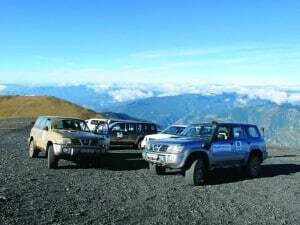 After breakfast we will be heading out towards the region of Berguedá, where we´ll arrive at a magnificent vantage lookout point. Today we will drive through quite a different terrain, and there is a high probability of snow, mud, and ice. 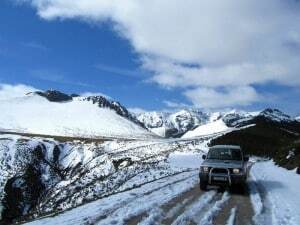 This is the day for lovers of challenging drives. 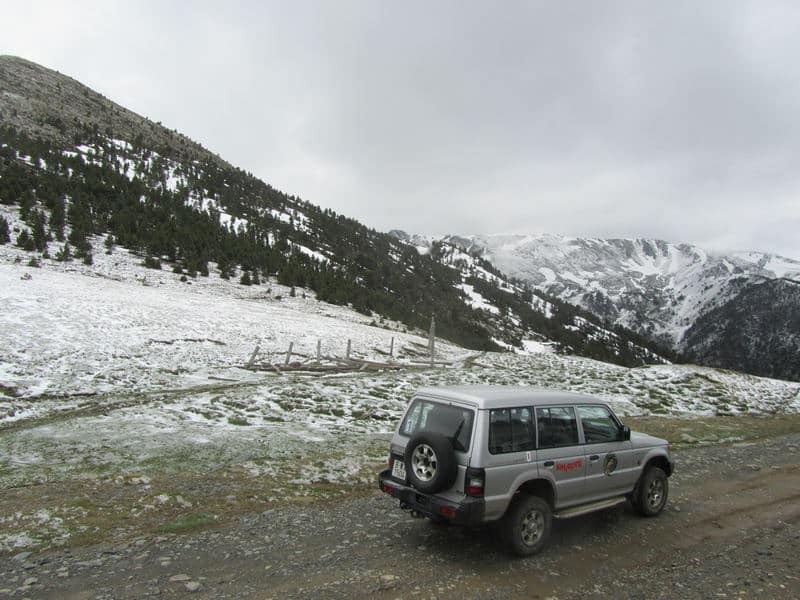 We´ll continue over the mountain range overlooking Andorra, and pass by one of the highest lookour points in the Pyrenees, where the entire valley will be spread beneath us. 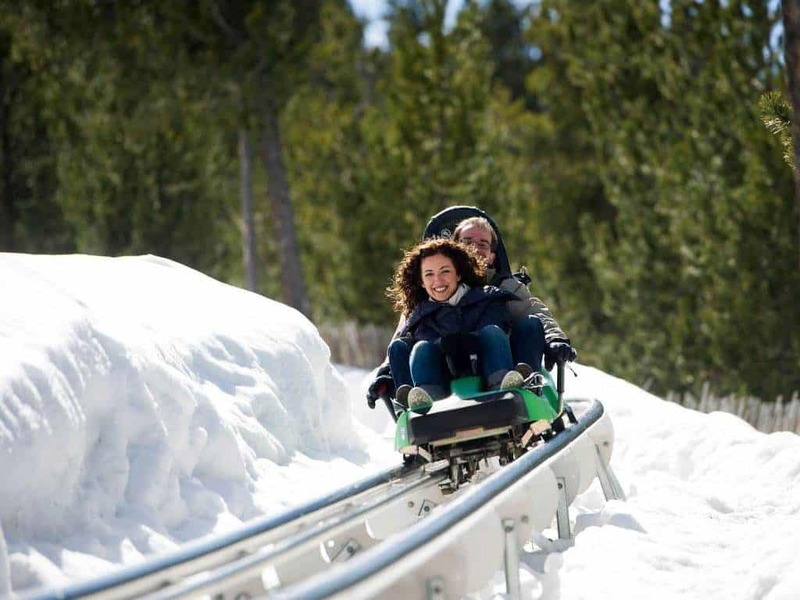 This day will be dedicated to winter acitivities and adrenaline-fueled action! 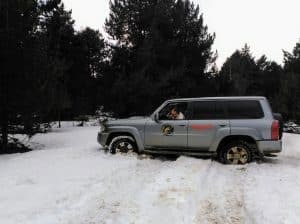 We will accend towards one of Andorra’s peaks, where after a short briefing, we will head out on Snowmobiles, riding through the snow-covered woods. 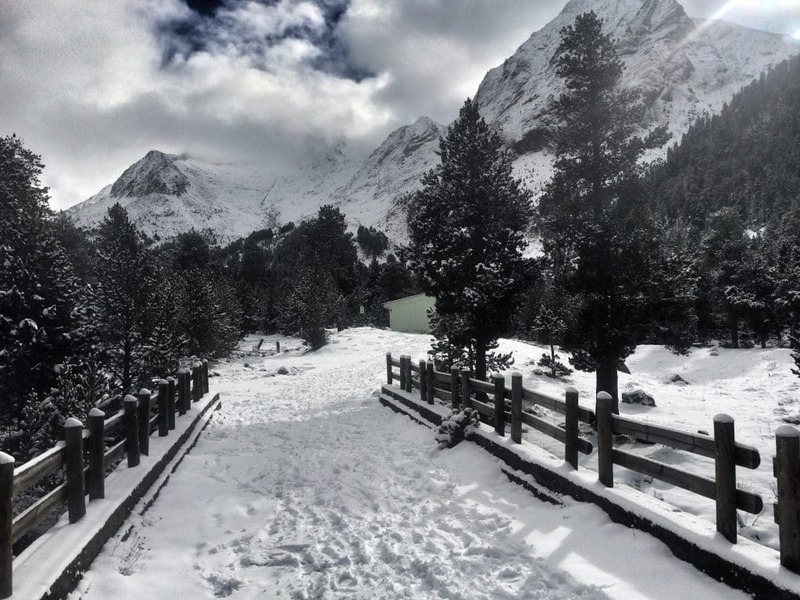 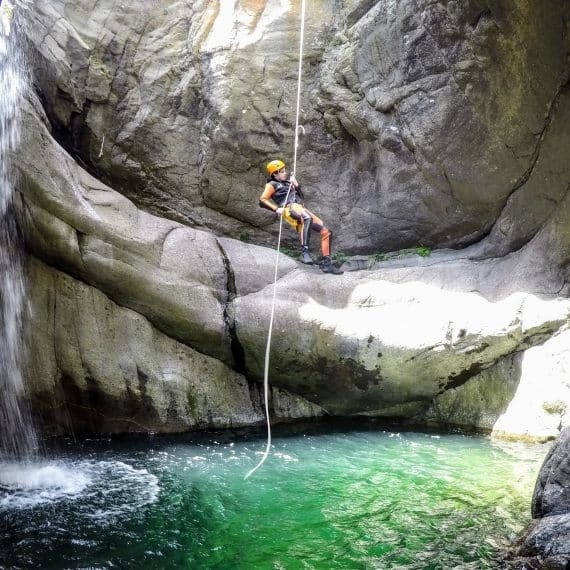 After receiving instructions and necessary advice, a guide will lead us through some of the most beautiful hidden recesses of the Andorran valleys. 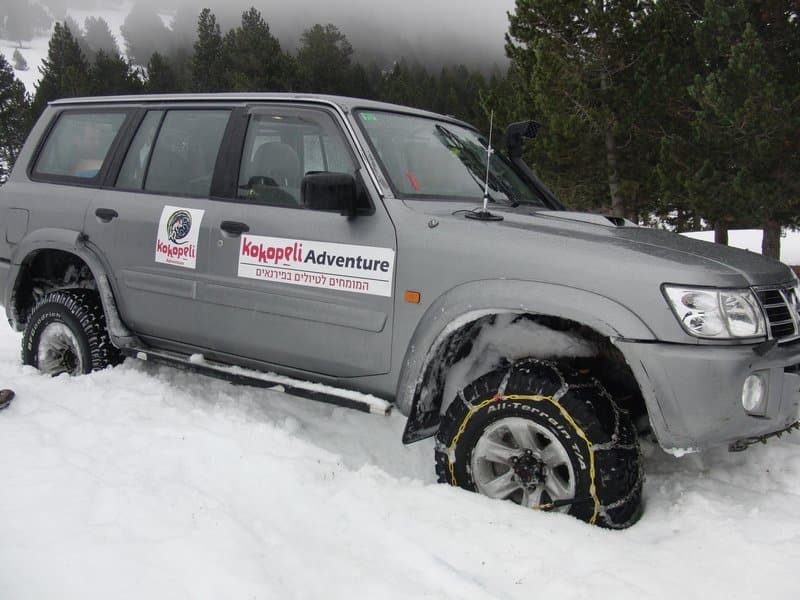 The circuit will be adapted according to participant´s level and desires. 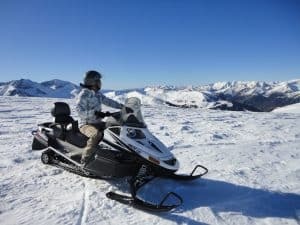 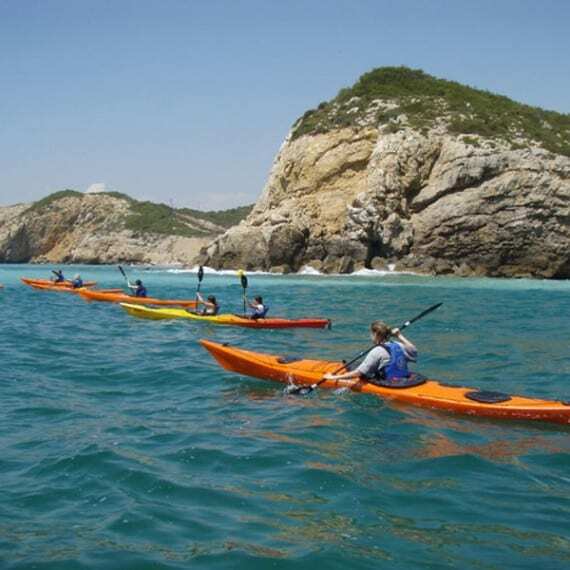 While taking advantage of the incredible landscape, the speed and the punch that these instruments bring will increase adrenaline levels to the maximum, providing a unique an exciting adventure. 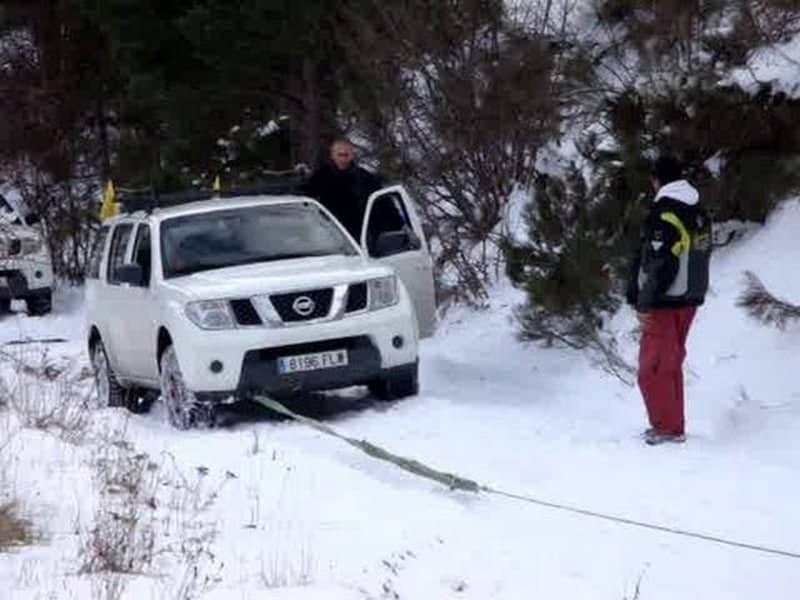 After riding over the snow with machines, all that’s left now is to do the same with our legs! 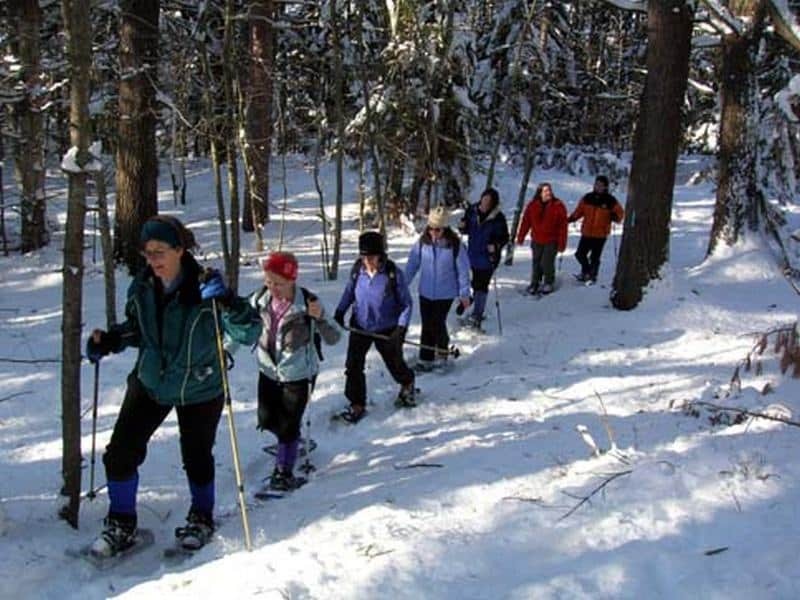 We’ll head on a beautiful hike while wearing special snowshoes which will prevent us from sinking. 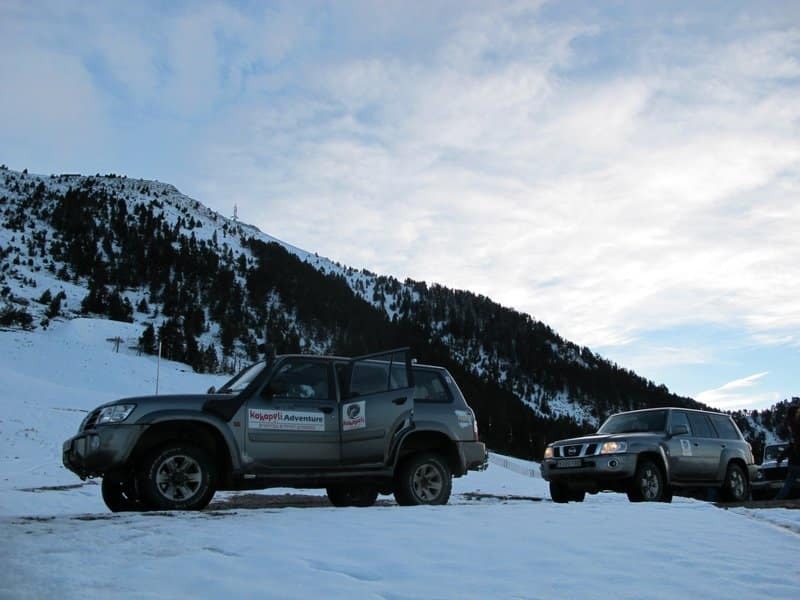 After the activities we will say goodbye to Andorra and start heading back towards Barcelona. 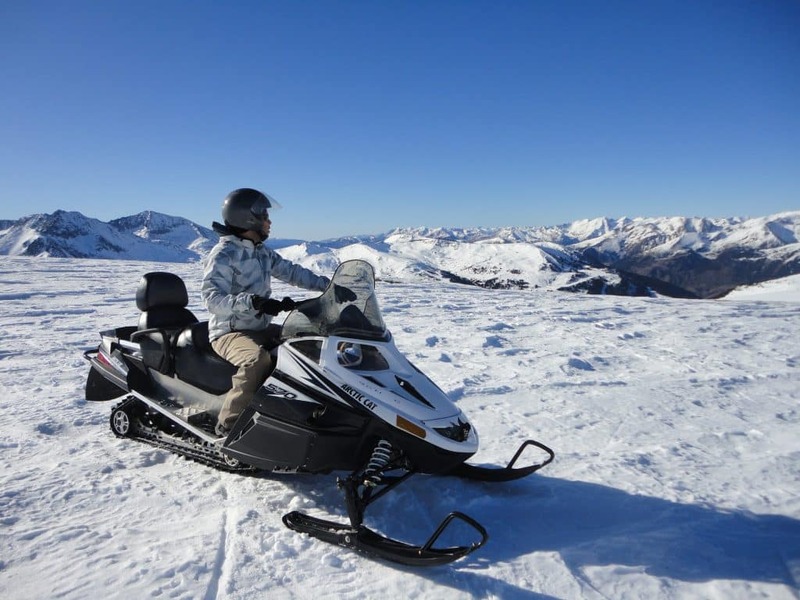 For those who enjoy winter vacations, the Pyrenees offer a wide variety of winter activities. 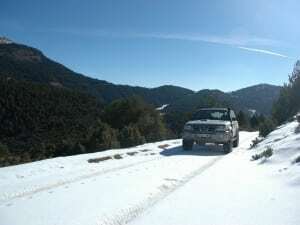 Between snow-peaked mountains and sleepy valleys, we will find countless opportunities to enjoy the seasonal weather and unique activities – Snowmobiles, Snowshoesm and offroad driving are just some of the adrenaline-fueled activities that are possible to combine with a winter jeep tour of the Pyrenees. 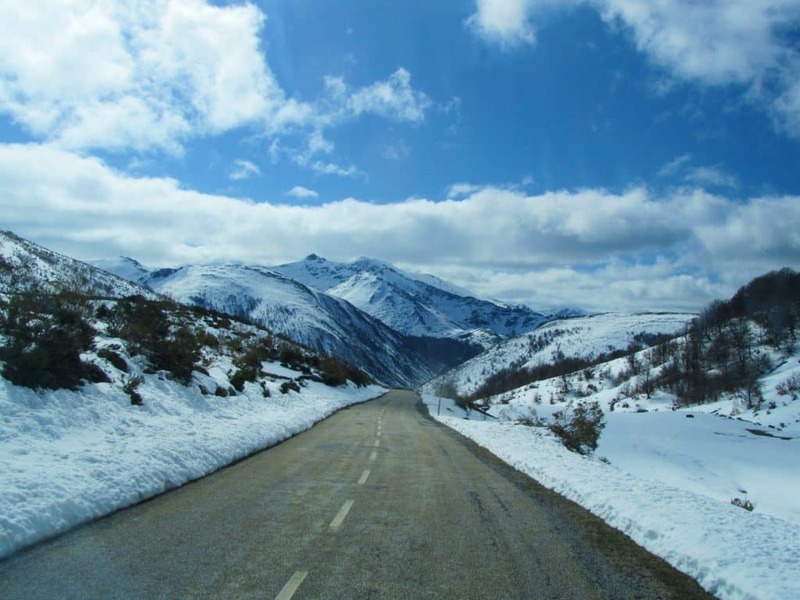 Important note – Winter tours are highly malleable to weather conditions. 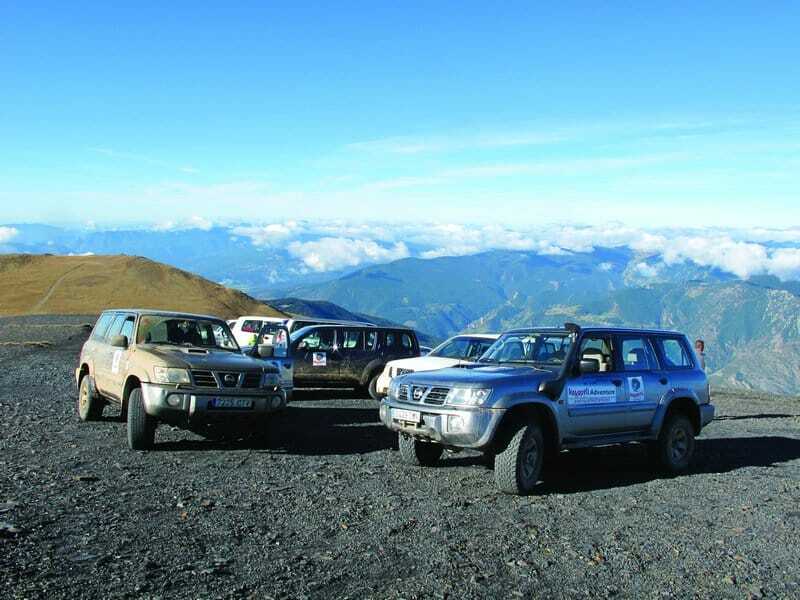 Road and trail situations change daily and therefore changes in itinerary care possible. The level of driving is easy/intermediate, when certain sections might be slightly harder. It’s important to refresh your memory with manual transmition driving. It is crucial to bring along warm clothing and high shoes.